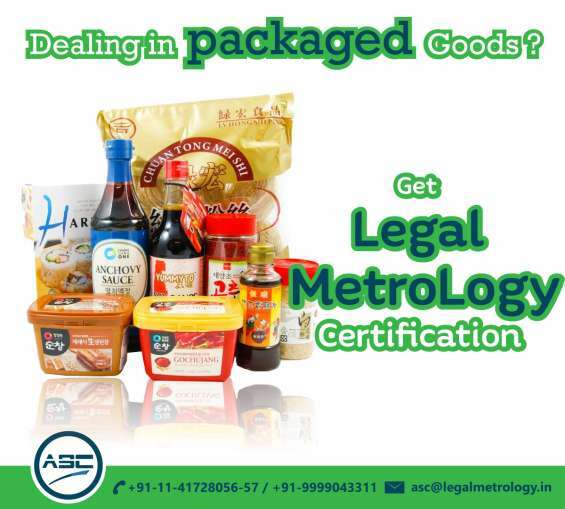 Are you selling or distributing packaged goods in India! 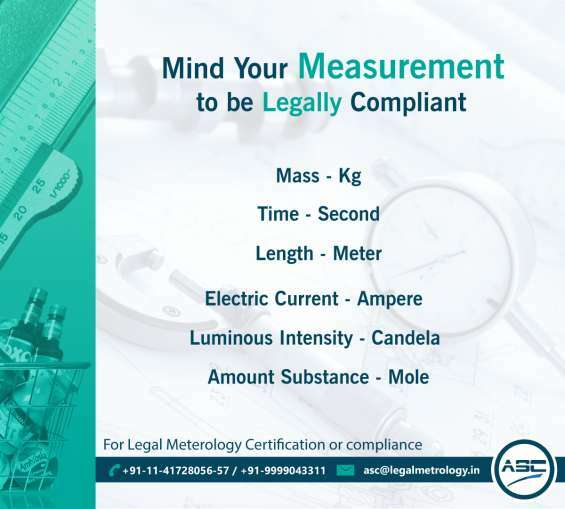 Your business needs a legal Metrology consultant to know if your packaging complies with all the requirement set by Government of India. 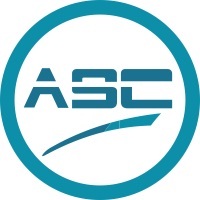 ASC Group is a leading company offering legal metrology services in Delhi..
Delhi-Lawyers.In is the best law firm in New Delhi. We provide free advise abut legal services. Our law firm provides best experienced lawyers which have practice in High Court in Delhi and also supreme court of India.